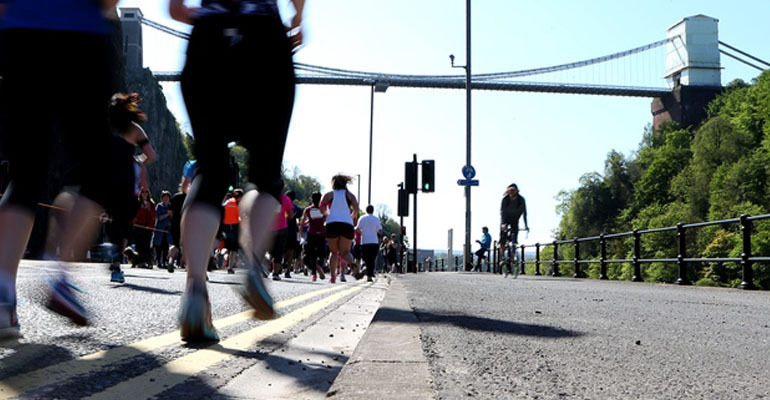 On Sunday 7th May 2017, a small Bristol based Malawian community will be running the Great Bristol 10k run http://www.greatrun.org/great-bristol-10k to raise funds for hospitals in Malawi through the Malawi Health Care Support (MAHECAS) UK charity. The group aims to raise a minimum of £1000. One of the group organisers, Sandra Jumbe reveals the genesis of the idea. ‘Well, my friend actually forced me’ she says laughing then continues ‘On a serious note, the run is Miriam Mabaso’s idea. She proposed it on our WhatsApp group and many of us quickly got behind it. I think it’s because we have all been personally affected by the issue of limited health services in Malawi. I for one have lost two close relatives in Malawi recently due to lack of cancer treatment and pain medication. I also have an uncle who is currently suffering from an endocrine disorder. There don’t seem to be any specialist doctors able to manage his condition appropriately. As someone who works in the health sector, it is heart breaking. One cannot help but wonder if their loved ones would still be alive if circumstances were different. Aside from these personal experiences of loss that many Malawians share, running to raise money is a way of appreciating the good health we currently have. As a health psychologist, I am very aware of how changeable health status is, and how ill health can impact one’s psyche but also how when we are in ‘good health’ we at times take it for granted. So whilst able to, I think it’s important to run on behalf of those unable to, whilst hopefully supporting the health needs of others financially. Finally, there really aren’t many Malawians in Bristol, let alone Africans. So because we are very far and between, we make an effort to keep together as a family. I guess in a way, it helps us feel connected to home as a tiny diaspora community. Unfortunately life gets in the way and we don’t meet often. But when we do we go all out and really celebrate our identity by reminiscing about our beautiful country and current issues as we hear them.